The bulk of the interview is centered around the failings of Tegra 4i, a slimmed down variant of NVIDIA’s Tegra 4 that finally included 4G LTE and was supposed to be a game-changer in the main-stream, entry-level phone market. It never did catch on, because of companies like Qualcomm, who have similar chips that I’m guessing are much more affordable for manufacturers to use. Huang also references MediaTek, an up-and-coming chipset maker that is somewhat successfully tried to undercut Qualcomm to enter the market. Don’t worry, though, NVIDIA isn’t leaving mobile in full. They continue to invest in SHIELD as a platform, so we could see a new SHIELD device at some point. NVIDIA is also going to try and dominate the set-top box market, the smart TV market, and cars, something their CEO loves on a deep, personal level. But if you were holding out for the next magical Tegra phone, you may be holding out for a long time. Unless a partner comes to NVIDIA to build the ultimate gaming phone or tablet where NVIDIA can add a lot of value, like Xiaomi has tried to do with their latest slate, it’s just not currently in the plans. Thoughts on NVIDIA mostly exiting the game? 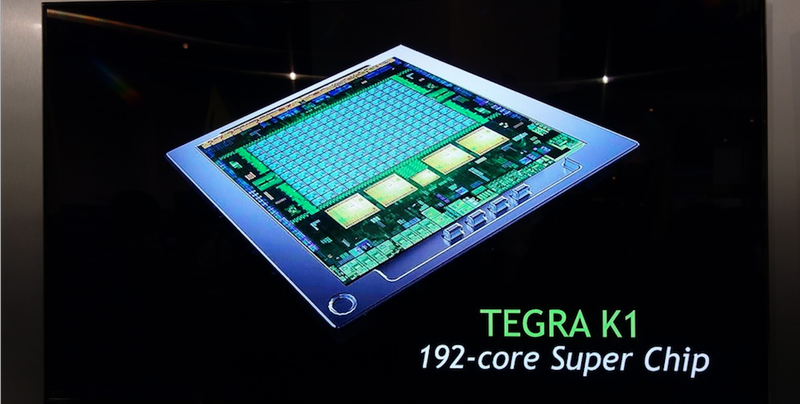 I guess it’s tough to fully miss them, since we haven’t seen a Tegra chip in anything major since the original Nexus 7.